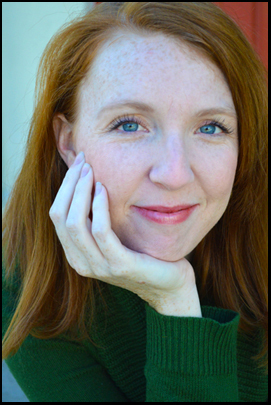 Beth Lopes is a freelance theater director and teacher based in Los Angeles. Deeply committed to telling stories for the present moment, Beth is intent on fostering original work and making classics relevant for new generations. She is particularly drawn to pieces with heightened text, a sense of the fantastical and a focus on community. Beth is a highly collaborative director who believes in the connective power of theater and its ability to alter our individual and collective futures. To see what Beth is up to right now, check out the NEWS section.